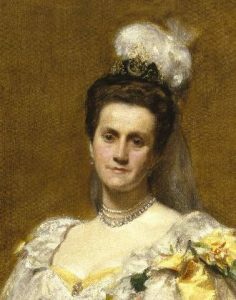 One of the most well-known bridges in the world is the Brooklyn Bridge in New York, and it owes its existence to the tenacity of one woman: Emily Warren Roebling. Born the second youngest of twelve children in 1843, Emily Warren met her future husband during the American Civil War when in 1864 she visited her brother who commanded the Fifth Army Corps. While she was there, Emily met Washington Roebling whose father, John A. Roebling, was serving with the Corps as a Civil Engineer. 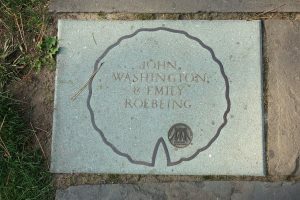 Emily and Washington were married the following year. They had their only child John in 1867. It was Washington Roebling’s father, John A. Roebling who designed the Brooklyn Bridge and as he began work on it, the couple went on their honeymoon and in Europe they took the opportunity to research the use of caissons for construction of the bridge. It was decided to employ caissons in the construction of the Brooklyn Bridge which use air-pressure to keep out water and mud. Caissons are water-tight structures used to build strong piers for bridges and other constructions. This would enable them to dig down through the soft silt on the bottom of the river until they found a more solid, natural foundation on which to construct the piers. Shortly after their return, John A Roebling died and so Emily’s husband Washington became chief engineer of the construction in 1869. He further improved the design and worked out better ways to enhance its construction. What wasn’t known at the time was that workers inside of the caissons could develop something akin to decompression sickness. Working in increased air-pressure underwater, and then quickly emerging into normal air pressure causes air bubbles to form in the body and move around, lodging in large joints, the skin, brain, spine, lungs, ears or even across the entire body and can cause permanent debilitating illness and even death. Nowadays, people are slowly depressurised so that the bubbles don’t form, but at that time it wasn’t understood and doctors were unsure of the cause. Washington went into the caissons with the workers for hours at a time and quickly developed what came to be called ‘Caisson’s Disease’ during construction of the bridge. He became so ill as a result that he was bedridden and was never able to return to the site, though he did oversee the project until its completion in 1883. The effects of the disease remained with him for life and he never returned to full health. Realising that her husband could not return to the worksite, Emily fought with those in charge, assuring them that with her husband’s assistance, the construction could continue. She took over most of Washington’s duties as Chief Engineer, and in addition to nursing her husband, and working on the bridge, she spent time studying bridge construction. The bridge was a remarkably difficult design, and together the couple planned the bridge’s construction. 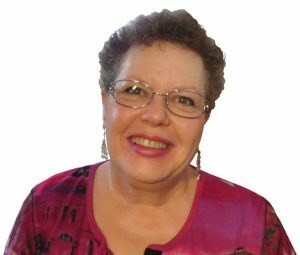 Washington taught his wife much about construction, and she gained knowledge of stress analysis and strength of materials, along with cable construction and much more. Her knowledge was quite extensive. At a time when women were discouraged from completing anything more than a basic education, when society saw women as inferior and lacking intelligence, Emily ignored normal conventions of the day and had to battle with politicians, sexism, workers and other competing engineers so that she and Washington could see the bridge through to its completion over the next fourteen years. Brooklyn Bridge was finally finished in 1883, ahead of schedule and Emily Warren Roebling was the first person to cross over the span of the bridge by carriage, before its official opening. As a sign of victory, she carried with her a pet rooster! 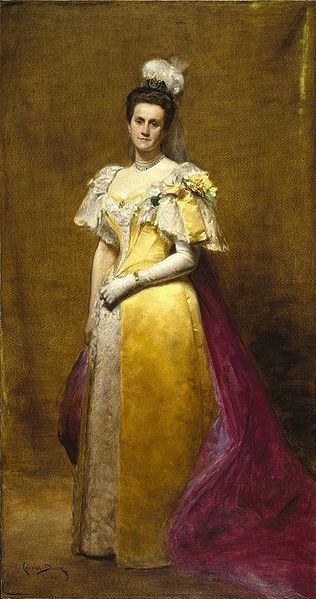 Not willing to live the life of a domestic wife, after the Brooklyn Bridge was completed, Emily became involved with organisations that provided relief during the Spanish-American war, and continued to travel. Later she graduated from New York University with a law degree but for the remainder of her life, she was never content unless she kept active both mentally and socially. 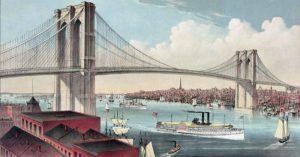 Although few may know her name today, if you visit the Brooklyn Bridge you can find a plaque on the bridge which is dedicated to her father-in-law John A. Roebling, her husband Washington as well as the tenacious Emily Warren Roebling.